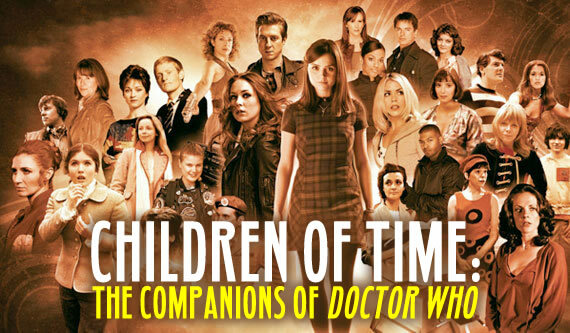 R. Alan Siler, editor at kOZMIC Press, joins the gang to discuss his new Doctor Who charity anthology Children of Time (which everyone contributed to). We discuss the charity (Furkids, one of the largest no-kill shelters), the contributors, and everyone’s submissions: K-9, Hex, Cinder, Mary Shelley, Iris Wildthyme, The Paternoster Gang, and Sherlock Holmes. How did Kamelion get claimed before Romana II? Soph Iles’ art is appreciated. Nicole Petit joins as guest-host. After that, James and MH discuss whose articles they would’ve liked to write, given the chance. Which really means MH talks about Sarah Jane Smith and Lis Sladen with great depth and feeling. Narvin, Braxiatel, the Bannerman Road kids, and more are also touched on.